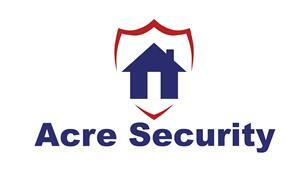 Acre Security is a family run business, located in Surrey and serving the surrounding areas. We are here to ensure that your home and business properties are kept safe and secure. Our security experts have years of experience in installing, commissioning and maintaining many different security systems. No job is too big or too small, from a system fault to a new installation, you can trust our experts to get the job done. Feel free to check out our website www.acresecurity.co.uk for further information.